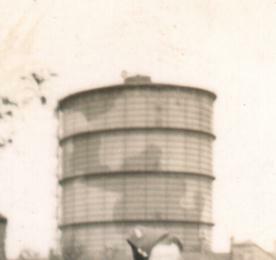 … on the sidewall of our house there was machine gun bullet holes were they been trying to blow the gastanks up. Our shop was an airaid shelter and my great granddad, who lived with us at no6, refused to get out of bed when the window was blown in on him. thats layerthorpe grit.